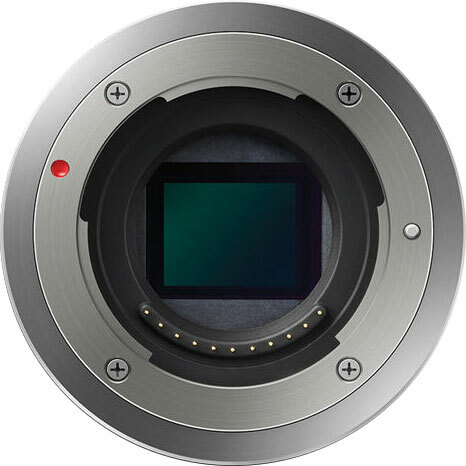 We got info from a trusted source saying that Panasonic will announce a new entry-level MFT camera and a new “premium” lens within the next 3-4 weeks. To recap: Olympus will very soon announce the E-PL8 and maybe the first of their f/1.2 PRO Zuiko lens series (25mm f/1.2). Panasonic announcement will follow shortly after. previous post: Irix Lens will announce new lenses for Micro Four Thirds on March 19.